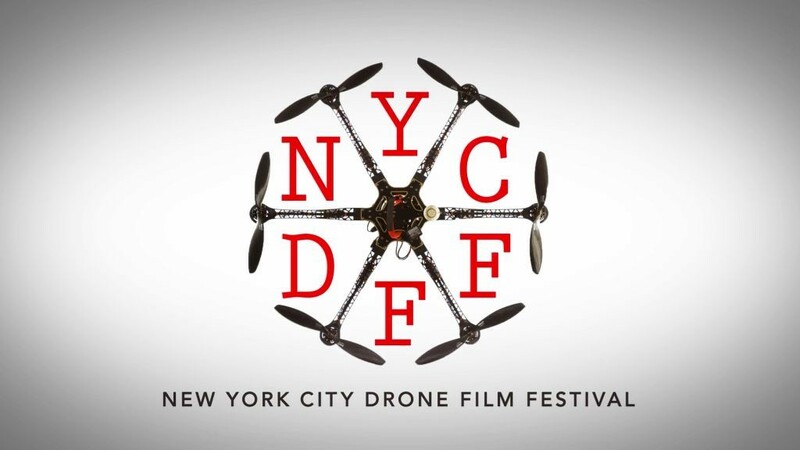 The New York City Drone Film Festival’s mission is to help progress the art of aerial cinematography using drones. The 2016 festival had a very successful sophomore year. Check out all the NYCDFF winning videos below.